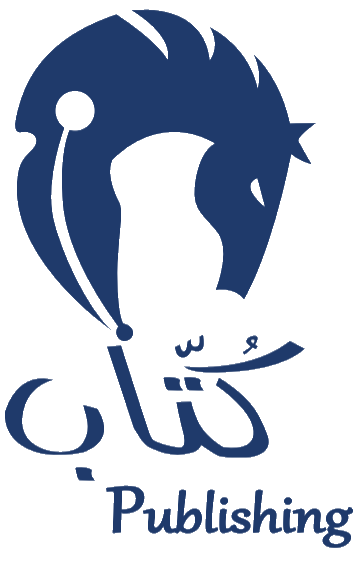 Kuttab Publishing is a UAE-based publishing house that started operations in 2010 to support Emirati writers. The publishing house expanded their operations and opened the first, one-of-a-kind culture cafe called Kuttab Cafe where visitors could come and publish their books in a short amount of time. Kuttab Publishing has published over 200 publications across various genres including Children's stories, educational, self development, history and culture to name a few. Kuttab has participated in major Arab bookfairs from 2010 till date and received "Best Publishing House in the Middle East" an award given by Canon in 2016.